For the first time in program history, the Florida Gators went scoreless at the women’s NCAA Swimming and Diving Championship. 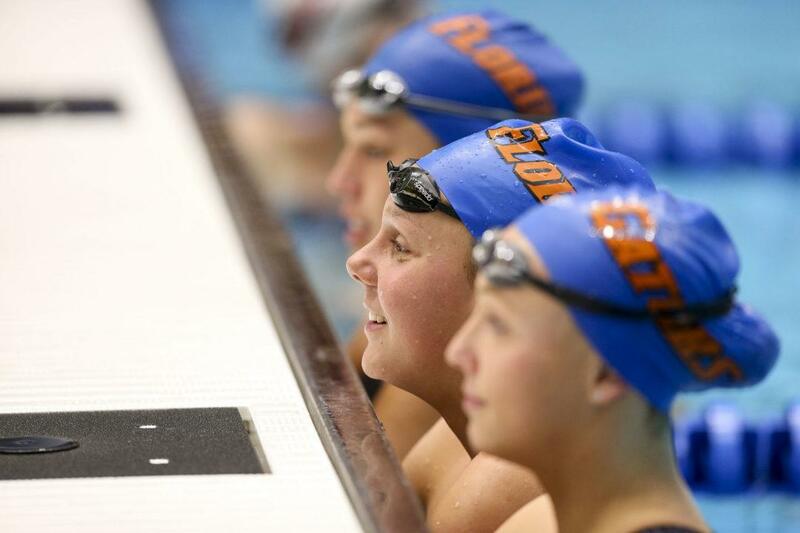 A young Gators’ squad of 13 women, including 7 freshmen, traveled to the meet. While they walked away with a handful of top 30 finishers, the Gators were unable to get on the scoreboard throughout the 4-day meet. Throughout the history of their program, the Gators have never finished lower than 20th at the NCAA Championship meet, which occurred in 1997. They’ve also never scored fewer than 58 points, which came with their 19th place finish at the 2000 NCAA Championships. At the 2010 NCAA Championships, the Florida Gators, behind legendary collegian Gemma Spofforth, won the NCAA title by 2.5 points over Stanford. In the 7 years since, Florida has dropped to 0 points, while Stanford now stands as the best collegiate program in the country. Florida’s drop came in stages. In the years after their title win, they hovered around the bottom half of the top 10. They then fell to 19th at the 2016 NCAA Championships last season. 4 Florida teams that finished higher than the Gators at NCAAs: Florida St., Florida International, Miami, and Florida Gulf Coast. It’s worth noting that there were several adversities for the Florida women to overcome this season, including not being able to train or compete in their home facility while the Stephen C. O’Connell center was being renovated. They were also in their first season without former Associate Women’s Head Coach Martyn Wilby, who resigned from the position last May. Their roster was heavily made up of underclassmen, who hadn’t yet experienced the grueling schedule and pressure of an SEC or NCAA Championship meet. But still – with the NCAA Championships coming up next week, the Florida men seem to have thrived in spite of similar challenges. The Florida roster has struggled to maintain stability from year-to-year. After graduating a senior class of 9 last season, the Gators had just 3 in 2017. Their class of 2018, meanwhile, shrank from 7 to just 4, and their class of 2019. They lost 3 from their class of 2020 as well. Head Coach Gregg Troy will now have 3 more years to work with the several freshmen who qualified for the NCAA meet. 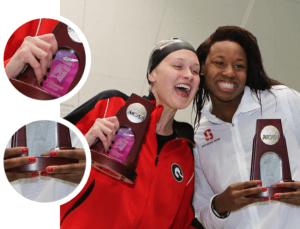 They’ll return next season with the valuable experience of competing at NCAAs. The team also gets a sure-fire NCAA scorer in Hungarian Liliana Szilagyi, who didn’t compete this year in her freshman season. 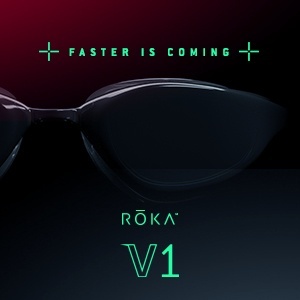 She was an Olympic finalist in both the 100 and 200 fly and is one of the best junior swimmers anywhere in the world. 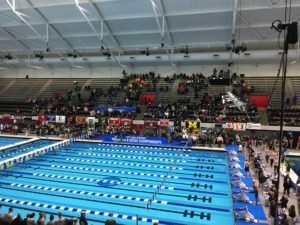 For now, however, the focus turns to the men’s meet, which will take place this week back in Indianapolis, where Caeleb Dressel and the Florida men will shoot for a fourth consecutive top-5 finish. First to worst in seven years. Time for a full-time women’s coach. Not quite worst–plenty of Div, 1 teams didn’t have anyone compete at the NCAA championships. Sooo…. tied for worst at zero points? Is that your point? I think it’s a little extreme to say he’s never been able to put a strong women’s team together in the many years he’s been there. As noted in the article, Florida had been in the top 10 until 2016. The program is rebuilding with mostly freshmen and sophomores. I agree people are making too much of this but i don’t buy the excuse that frosh and sophomores are too young to swim fast……not in our sport and not for women. That is just an excuse. Was he not the coach when they won the championship? You obviously are an expert. Coach anyone lately? Recruit big talents and you will have results. You can’t transform donkeys into racehorses by magic. Hopefully for Florida that Isabel Ivey will go there for example. Morgan Tankersley too. Try to recruit these great local talents. It would be a good boost. In the last few years I have the impression that 90% of the top US juniors go to Stanford or Cal. Why the best US prospects don’t go to Florida anymore? Last star at Florida? Beisel? I say siimilar…can’t make steak out of hamburger! I think his main problem is that not everyone (especially girls) can handle his in your face style of coaching. That is why the studs aren’t looking at UF. True dat. Swimming for UF might be tough if you were not exposed to hard in your face coaching. “To your limits, in your face” coaching is who and what they are and what they always have been. Stanford and Cal offer a higher quality education and much more prestigious degrees than Florida. That has to be a huge factor for swimmers who excel in the classroom. I disagree. Take NC State for example, girls coming there could be considered “donkeys,” but they sure do come out as racehorses. Kayla Brumbaum went from a 1:02.5 100 breast in high school to a :58.5 scoring top 8 at NCAA’s. And that is just one example. It’s about the team, coaches, and work effort. Bobo, I usually agree with your assessments but here you are wrong. To refer to these young women as donkeys is crass and totally out of line. 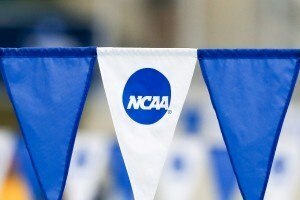 Anyone making NCAAs deserves a little more respect than people seem willing to give. And it takes more than a ‘star’ to succeed. No, there was not a ‘Beisel’ in the group but even with Beisel UF failed to crack the top 5, finishing as low as 10th. That they didn’t score at this meet and some did not have a good meet does not give ANYONE the right to denigrate them. Hey Lauren, part of the thought process to that comment was me reading that you are a FSU grad student. I know that I am assuming bias, but this is a whole article written to point out the failure of 13 women to score any points on a team that formerly won NCAA’s. You did only make note of the facts and it is an interesting well written article. I can’t believe though that there is not more intent in this than simply an observation. I am at FSU currently for grad school, but I also did 2 years of my undergrad at Florida and loved the university. While the purpose is to point out that the team didn’t score, please note that at no point did i describe their performance as a “failure.” They had almost all underclassmen and several of them performed well. They didn’t score, which is very difficult at NCAAs as an underclassman, but that doesn’t necessarily mean the swimmers or divers failed. Glad you enjoy the site, though, and thanks for reading! My point is that you are not an unbiased third party that wrote this article. You are a former team member and you have also chosen to engage with the comments on this article. This article was written with the intent to illicit a response. Since we know that you were involved with the program, my question is what was your intent in writing the article? Why did you leave Florida? and was your departure from the program part of the reason you decided to point this out? Chris, you keep on insisting Lauren is biased in writing this article however she has explained that the point of the article is purely factual and was requested by multiple commenters (see comment section of the ncaa recaps) and she has written it objectively after her boss requested her to. You keep repeating this same baseless accusation, with no evidence of any passages to support your claim. So please, leave Lauren alone and stop prying into her personal life for no reason. Respect her abilities as a journalist. hey chris – can you get a life and leave her alone? this article is perfectly fine and the topic is well worth reporting on. any biases she may or may not have do not come through in the article, and she chose to engage with you in the comments because you questioned her integrity. i encourage you to do something productive with your life instead of trashing a good SwimSwam reporter. Boom. Swammer, thank you. Chris, get a life or job that takes more of your time. It’s the middle of the afternoon on Monday and Lauren is just doing her job, and well. Since the clown of the White House trashes the journalists who make their jobs, I see that it gives ideas to other people. Bash journalists. Alternative facts. Sad period. Sorry, I respectfully disagree. It’s news and worth noting when a program which has consistently finished in the top 10 suddenly fails to score a single point. 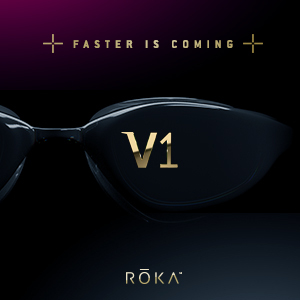 Questions need to be asked – what’s changed? Questions also need to be asked about UCLA – how can a a program so consistently under perform relative to their recruiting talent over such a sustained period of time?